It's finally Spring and I have high hopes that it's going to be one of our best months ever! I am thrilled to share about the amazing promotions we have happening this month. 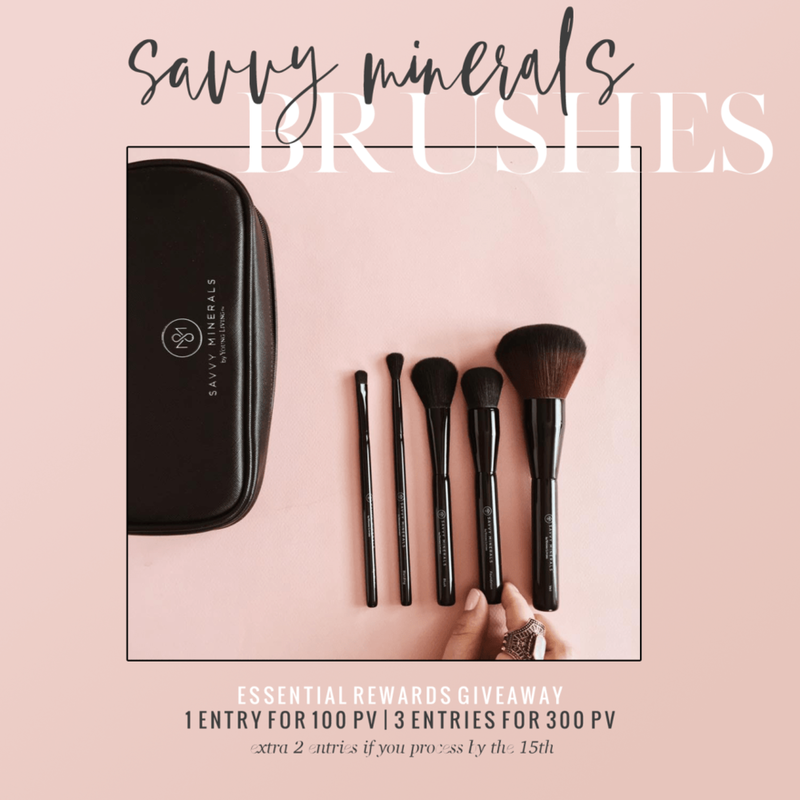 We are giving away make up brushes, and more! 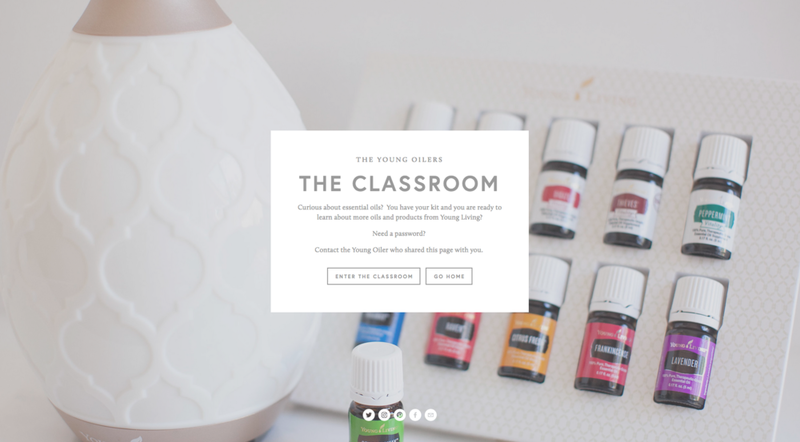 Let's see what Young Living is offering this month for all Essential Rewards members. *4 additional entries if you enroll a new member and they sign up for ER by May 15th. You are automatically entered when you place your order! I've been working tirelessly on the Young Oilers Classroom! We are going to start out with just a few classes and I'll keep adding. Whew! This is going to be THE PLACE for all things oil education. We will NOT be having classes available on Facebook at this time. By having courses in THE CLASSROOM, you can share the link with your friends, share the password and they can access our classes. This is the new and convenient way to learn at their own pace without the pressure and stress of Facebook events, parties, etc. **Be sure to always check in with our facebook group for updated links for individual classes. And there will be lots of opportunities for them to join Young Living with YOUR link on the Community Page. Ready to learn? Start poking around and take a look at what's in there. Learning how to use the Virtual Office is the key to learning about products, promotions, your organization, etc. Please take the time to watch this video. If you have questions, PLEASE contact me! a brand new Valor Roll-on.